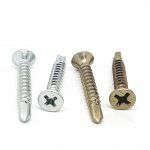 Zinc and Yellow plating, corrosion resistant, and made from hardened steel. 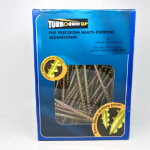 6 nibs under head for increased torque with a serrated thread for quick drilling. 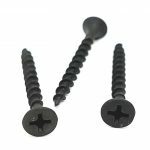 Double Countersunk Head, Sawfix serrated thread to avoid splitting with a high pitch thread form for extra quick drilling. 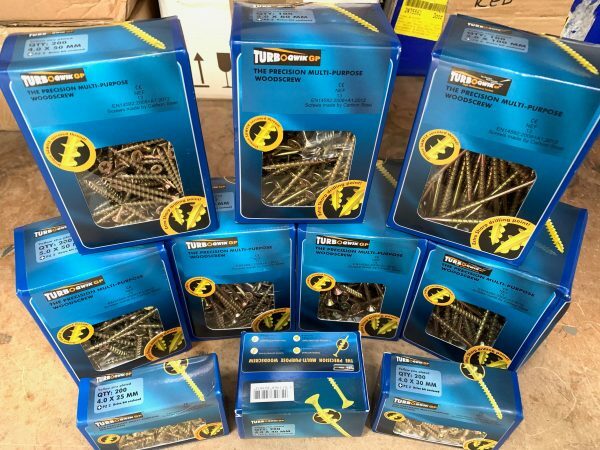 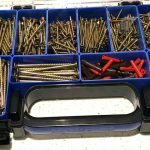 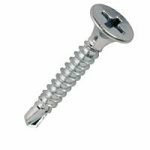 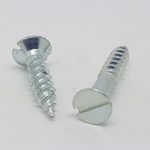 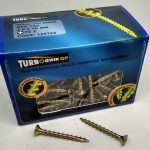 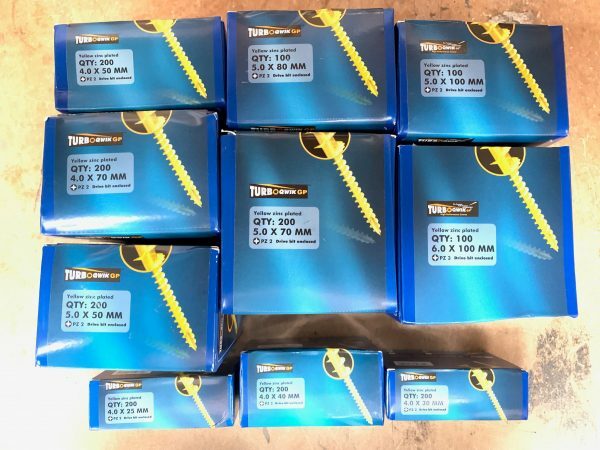 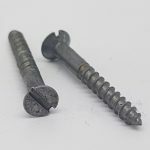 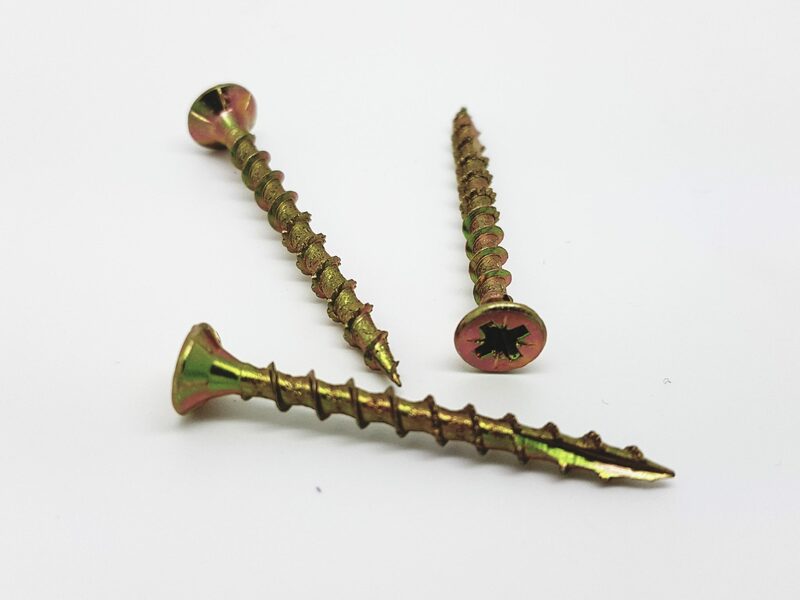 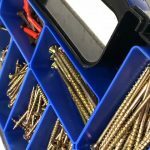 Screws designed to be used in hardwood, MDF, decks, wood to plastic and wood to sheet metal. 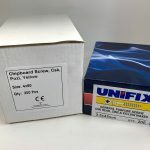 Want it delivered by Wednesday? 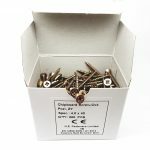 Order within 20 hrs 2 mins. 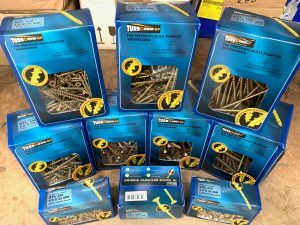 Click Here to see our delivery charges.